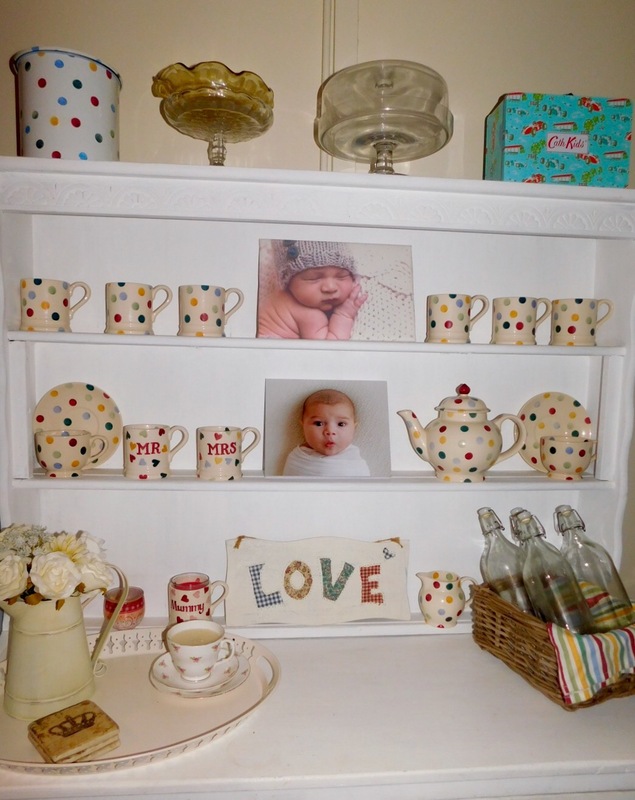 This is the dresser in my kitchen, painted with my own fair hands. Although I tend to prefer modern, cleaner looking decor these days I do still like the odd bit of chintz. My house is over 100 years old and has lots of character, so I think it can pull it off. And you can’t beat a bit of Emma Bridgewater can you?! Very impressive – it’s so neat and tidy! Love chintz and a bit of personality in the home, this definitely looks the part.